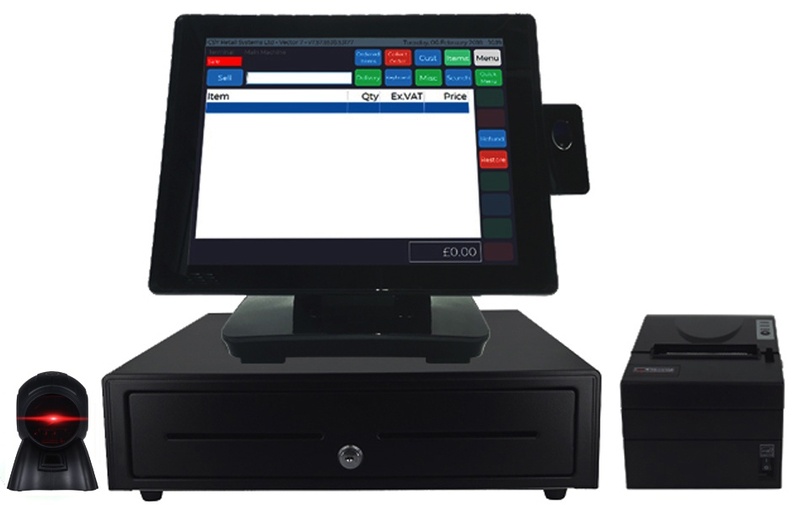 CSY is a major provider of EPOS systems for independent supermarkets in the UK. We work closely with farm shops and delis to tailor our Vector EPOS system to help them grow their business and take advantage of the information their point of sale provides. Staying ahead of the competition, especially from the major supermarkets, is key. That’s why good EPOS isn’t just about delivering fast, reliable service to customers on the till. It’s about helping supermarkets build a loyal customer base through a variety of useful tools. Vector EPOS from CSY can help supermarkets to track customer behaviour, improve stock management, grow online and reward loyal customers or give incentives to new ones. So consumers can know all about where the food they are buying has come from, and what’s gone into it, product labels from Vector EPOS make it easy for supermarkets to customise important dietary, ingredient and allergy info. Through Vector, supermarkets can simply record product information and set up custom fields to create labels to suit their business. To help organic supermarkets retain and reward loyal customers, our CSY Vector EPOS can be linked to loyalty cards. Organic supermarket customers can build up points on purchases in store which can then be redeemed against further purchases or to get money off further orders. We provide personalised loyalty cards to organic supermarkets to fit in with their image and brand. As is often the case with Supermarkets, counter space is very limited at the checkout and having enough room for the POS unit and peripherals is often not available. 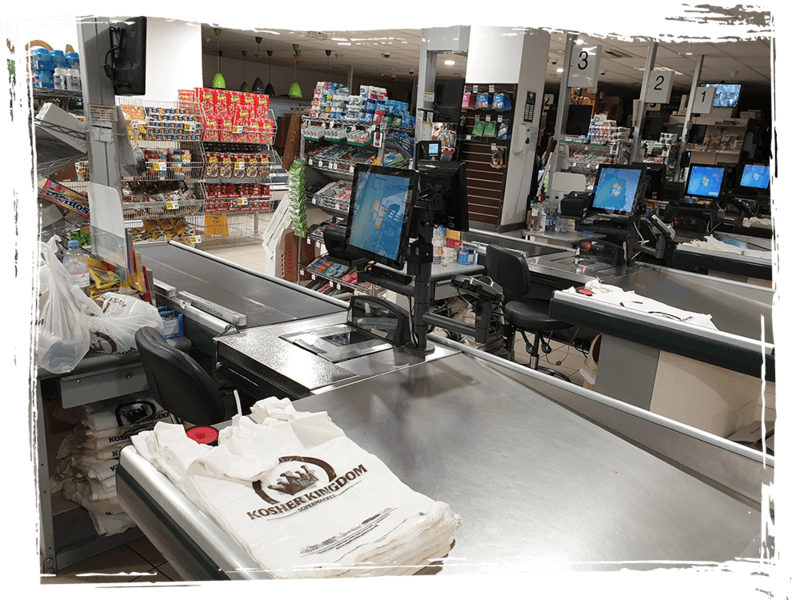 We offer supermarkets the option of a CheckoutPOS, a system that is hidden away, whilst having the screen and peripherals on a pole, saving on space at the checkout! Installing Vector EPOS software into a supermarket means Store Managers and Sales Managers can get a lot more from each transaction. With Vector EPOS, every sale is recorded and kept on the system so that it’s really easy to see which products are selling well and what items are staying on the shelves, and not going in customers’ baskets. Vector can also integrate with new or existing loyalty card schemes to help reward customers who regularly buy and encourage those who don’t, to come in more often. Every time a customer uses his or her loyalty card, it provides important information that offers so much more than just info about that one sale. By looking collectively at all customer spending habits, you can work out what’s selling well for what demographic, to help plan future sales campaigns. By using this smart business intelligence, supermarkets can get ahead of customer trends and start selling smarter. Starting with the till. The CSY infiniPOS terminal has an easy-to-use adjustable touchscreen with a customer facing screen to increase the ways to talk to customers. It’s a reliable terminal which make’s sure that transactions can be completed quickly so customers don’t have to wait in line. A fast, reliable till can make a big difference when it comes to keeping customers happy. Build an integrated Amazon marketplace presence.